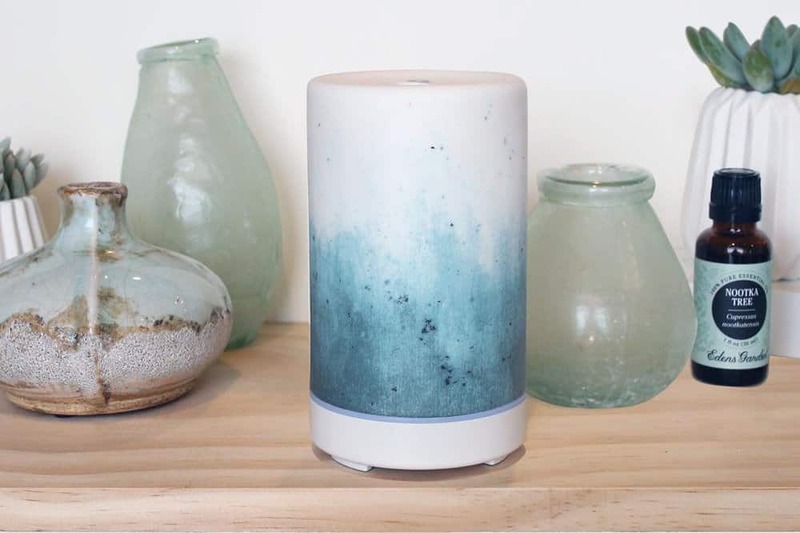 The EG Ceramic Diffuser features a beautiful Blue Ombre cover. It also comes in other color options: Mauve Ombre, Taupe Ombre, and Stone Gray. 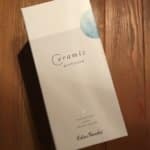 The Eden’s Garden Ceramic Ultrasonic Diffuser is a really beautiful and easy to operate diffuser unit. It features a ceramic cover in a choice of colors and patterns so you can best match it to the home decor of the room you plan to place it in. It’s a 100 mL diffuser, so it’s what I call a standard size. Smaller diffusers are for more specialized use, as are larger units. 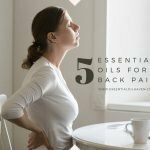 A lot of people have discovered the advantages of essential oils. 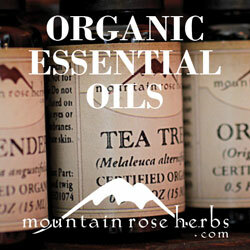 Inhaling essential oils typically needs a diffuser. 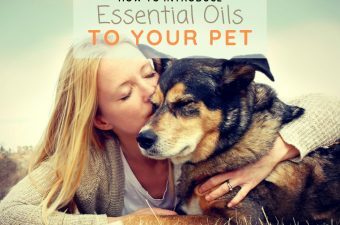 A huge portion of using essential oils is understanding the various ways to set them into your entire body.There are a lot of methods to beneficially use the oils, and there’s lots of information available on how to achieve that in my article here. 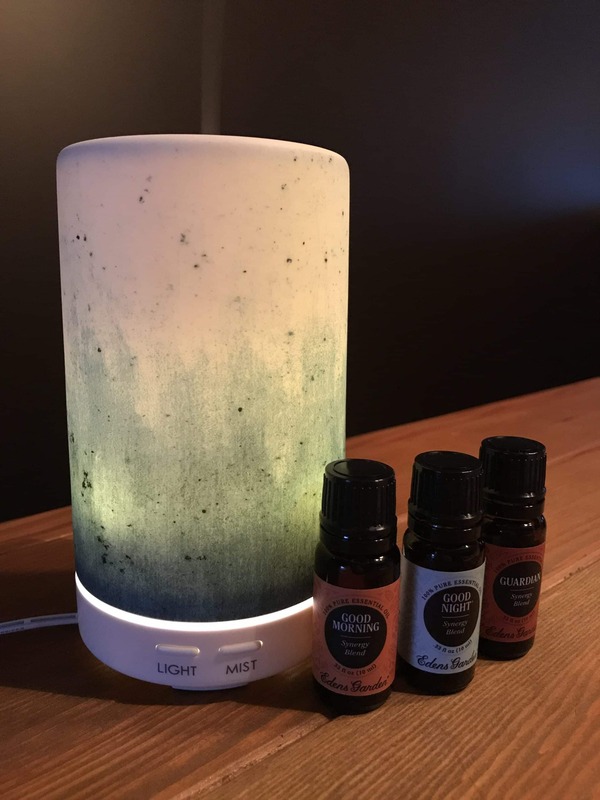 The advantages of electric diffusers over other kinds of diffusers are that they last longer than candles, and are cold-mist aromatherapy, meaning that no heat is used that could potentially alter the effects of the essential oil. 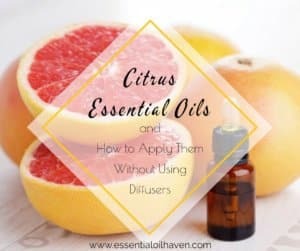 Diffusers add an excellent fragrance to your house and lots of people think that there is not any superior approach to fragrance your living space, or disperse aromatherapeutic benefits throughout your rooms, than using an electronic diffuser. 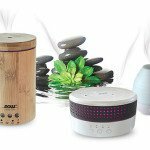 What’s The Best Thing About This Particular Essential Oil Diffuser? It has a beautiful ceramic cover that comes in a variety of colors and styles. 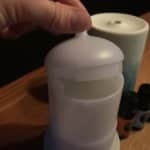 All parts of this diffuser that are plastic, are 100% BPA free. It’s easy and intuitive to operate, with two clearly labelled buttons – one for MIST, one for LIGHT. 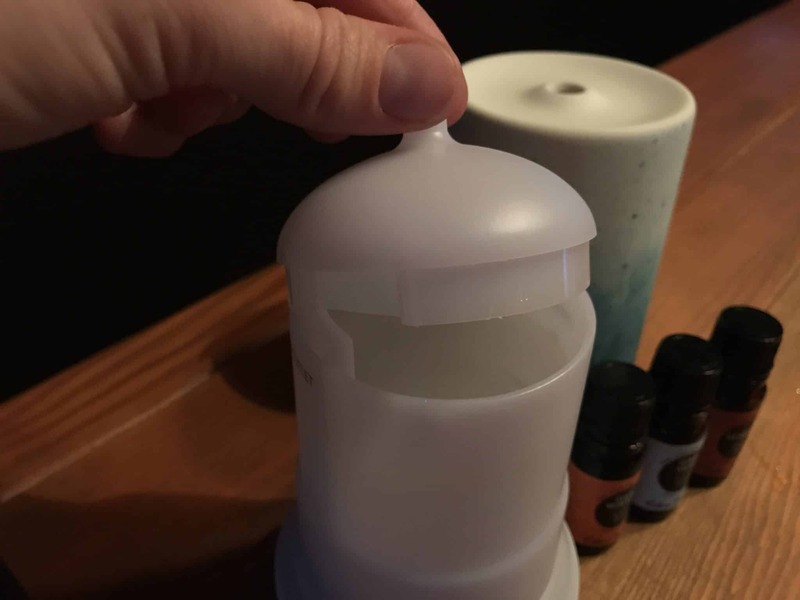 This diffuser’s size is set at a perfect 100 mL. 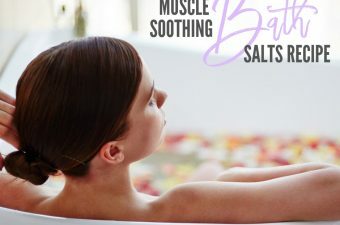 It’s big enough to run all day and cover your rooms with aromatherapy, but also small enough to fit on a counter, small desk, or bathroom vanity. The product has a comfortable size: 3.25 inches wide and 5.5 inches high. It’s really quite classy! 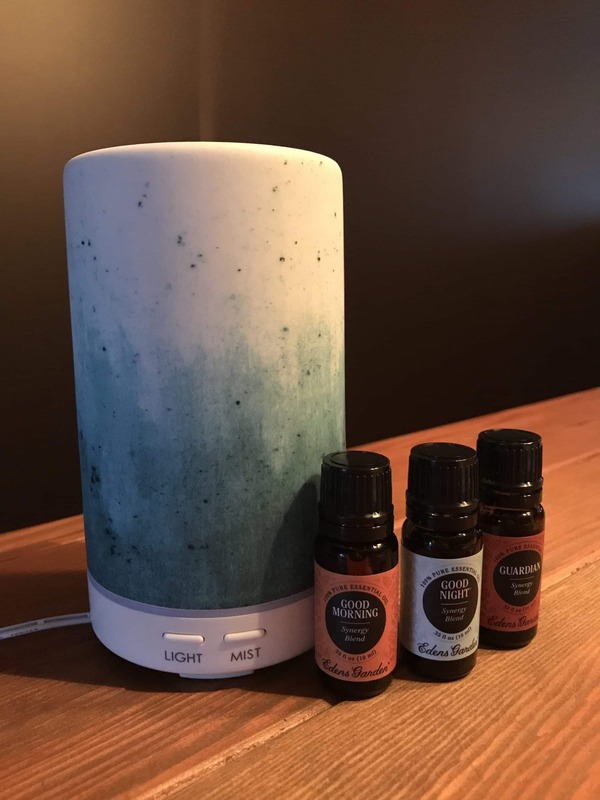 As diffusers assume increasing popularity as a way of not only offering a supplement which great fragrance, but also in adding designer-style-looking home accents, a growing number of businesses are providing electrical diffusers as a piece of their product offering range. 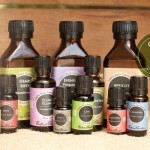 Essential oils diffusers can do many things to aid in improving your life, depending on which essential oils you choose to into the diffuser. 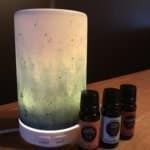 This little but powerful diffuser will stay on for a whopping 8-10 hours on intermittent mist mode. 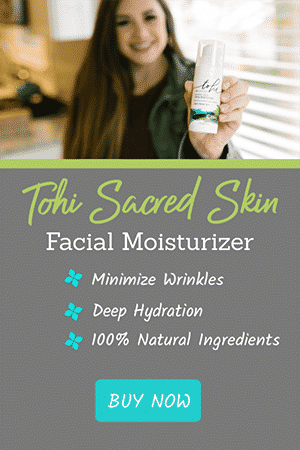 With only a 100 mL water tank, that is impressive! Intermittent misting mode is when the diffuser rund for 30 seconds, then pauses for 30 seconds, and then circles back to “ON” for 30 seconds, and so forth. When you initially press the “Mist” button, the diffuser will first be on continuous diffusing mode. It won’t pause. If you want the intermittent mode, press the “Mist” button a 2nd time. Press a 3rd time to turn the unit off completely. You don’t have to worry about turning your diffuser off when you leave the room as this unit also has an auto shut-off feature, where the electric diffuser turns itself off when it’s out of water. Yes, it does. 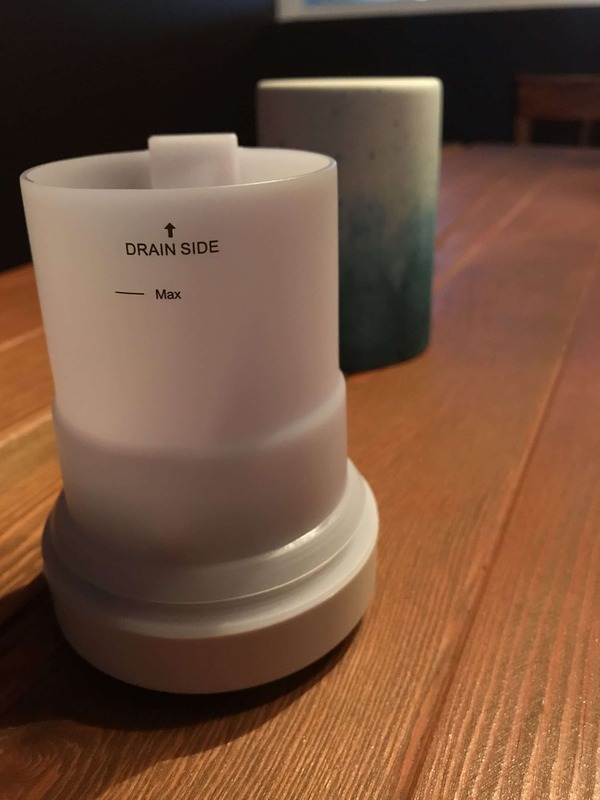 This diffuser will turn itself off when the water reservoir has run empty. It will, however, make a quick few beeps (be-be-beep) as it does so. 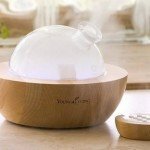 This is normally not an issue, unless you’re a light sleeper and want to use this diffuser in your bedroom. Then I wouldn’t recommend it. 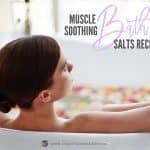 Otherwise, if you use it anywhere else where you’re not sleeping, the beeps are faint enough and get totally absorbed by any other household noise during the day – so not a big deal at all. This diffuser is rated for areas of 300- 500 sq ft. If your room is about this size, you can rest assured that running the diffuser will cover the whole room with the aromatherapy oil scent of your choice. You’ll see in the pictures in this gallery that the mist coming out of the Edens Garden Ceramic Diffuser is quite strong and I like that. My EG diffuser runs great and I’ve permanently placed it in our living room. 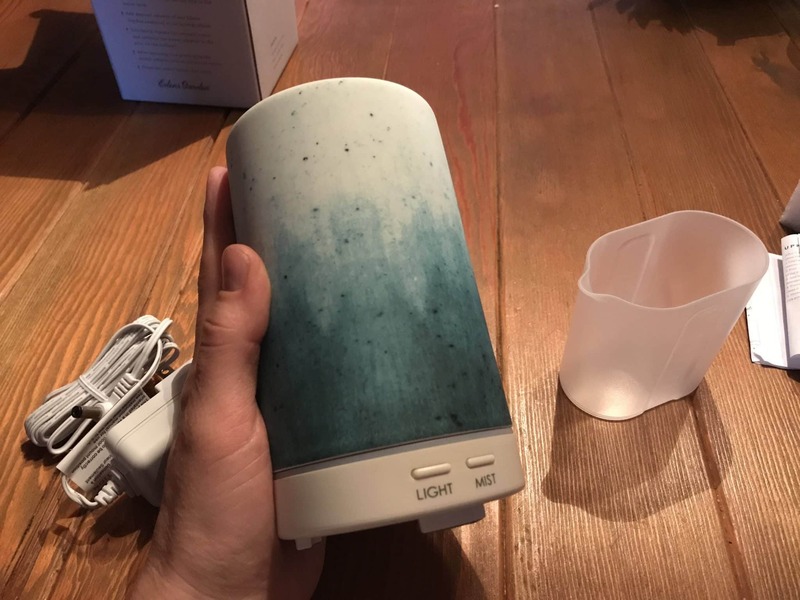 Well actually, I hope you read this section carefully because my only beef with this diffuser is the beeping noises that it makes, which you can’t control. To start, when you plug in the diffuser, it will beep. Every time you press the misting buttons, it beeps. When you press the light button, it beeps. 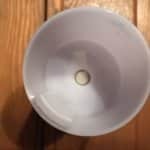 When it automatically shuts itself off after running out of water, it beeps! 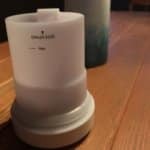 If you’re only using this diffuser for daytime areas, the beeping doesn’t intrude very much. 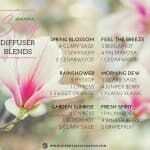 It’s a beautiful diffuser that fits amazingly in a bathroom, front lobby, spa welcome area, home businessor the like. 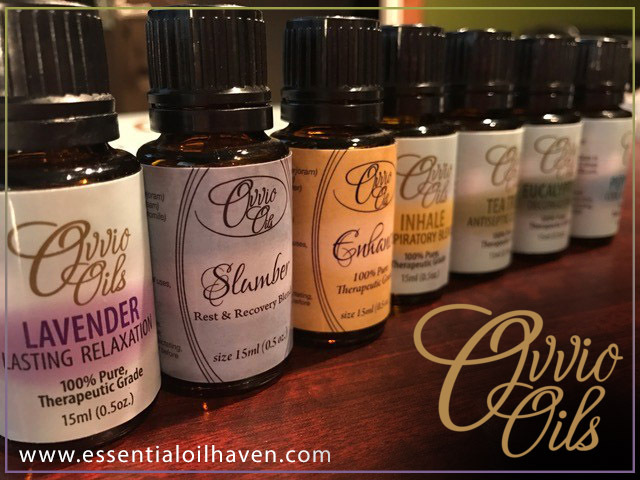 However, if you plan to use a diffuser in your bedroom, or in your kids’ room to help them go to sleep, choose a different model. Separate buttons to operate LIGHT and MIST make it super easy to use. Yes, the Ceramic Diffuser from Eden’s Garden has a separate button to operate the light modes. You can not only turn the lights on and off, but also control the light intensity with the “Light” button. If you press it once, it turns on and to a bright display. If you press it a second time, the light will be more ambient and fainter. Press for a 3rd time and the diffuser light will turn off completely. At any point if you just want the light to turn off, you can also just hold down the light button for 2-3 seconds, and it will shut itself off, too. 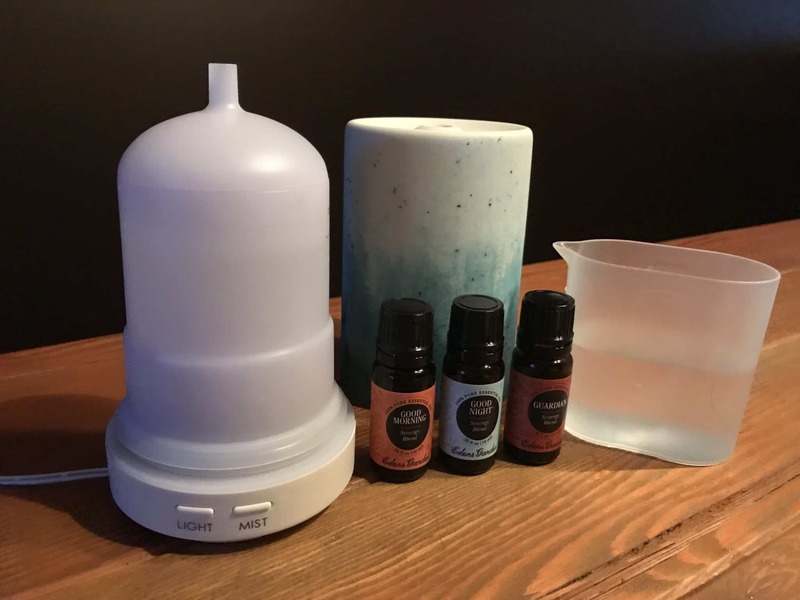 You’ll hopefully have your diffuser for a very long time so it should be simple to operate and simple to wash. After you own a diffuser, you will see how many times you will use it. 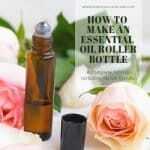 As a general rule, you shouldn’t let any oil-and-water mixture sit in it. 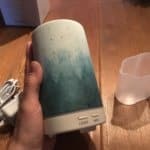 So when you turn it off manually rather than letting it run out of contents, it is good practice to drain the remaining mixture so that the inside of the diffuser can remain clean. 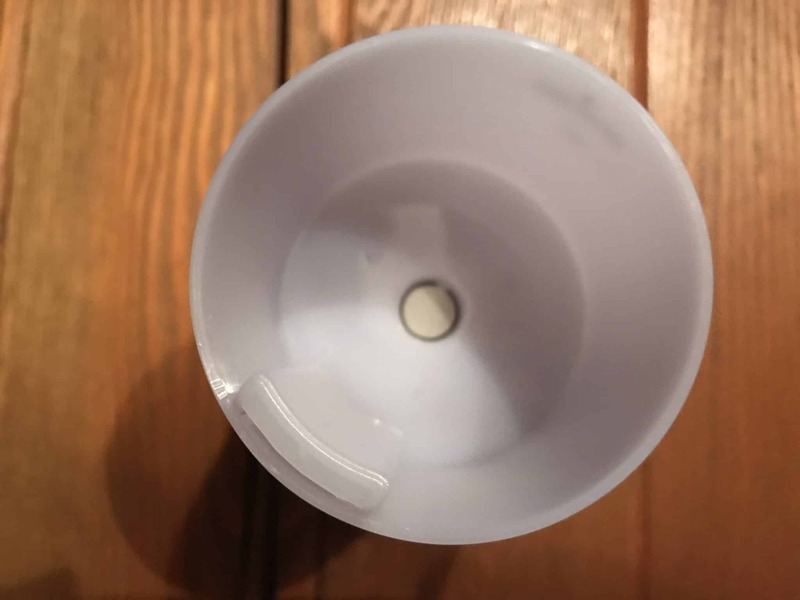 If you let water sit in it, and then perhaps don’t run your diffuser for a few days, the water will go old and stale and unnecessarily sit on the ultrasonic disc. These discs are the limiting factors in many diffusers, so you’ll just waat to make sure you take good care of it. 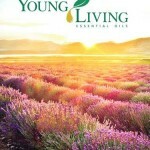 It is the heart of every diffuser! 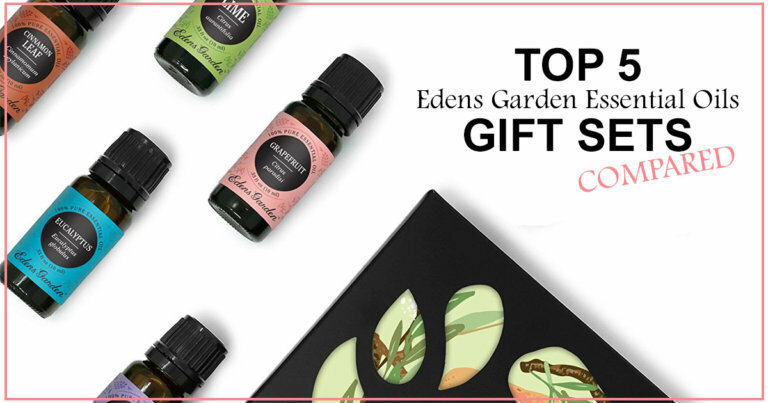 This Ceramic Diffuser from Eden’s Garden has a full 1 year warranty on it. 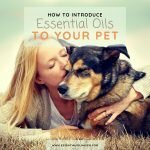 Note: No oils are included in the box. Ok I’m Ready. 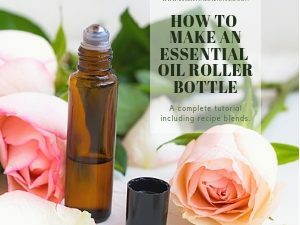 In a Nutshell, How Do I Use This Diffuser? Lift off the ceramic cover that’s over the base. 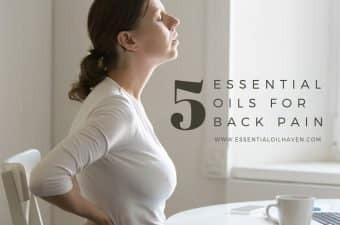 Add 3-6 drops of one of your favorite essential oils or oil blends. 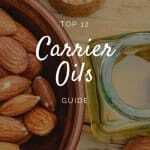 If you prefer a stronger aroma, add more drops. Place back the cover and plug-in the power adapter. Press the MIST button to start up the diffusion. Press the LIGHT button to add light. 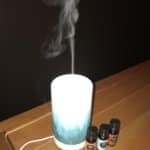 Clearly, this diffuser has one challenging point, and that’s the beeping noises that you can’t control. Apart from that, it’s an amazing diffuser that works well and looks even more beautiful. It is made of high quality materials and designs, and would certainly be a perfect gift idea. 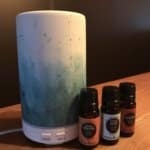 For aromatherapy use, this diffuser is perfect too as it has a 100 mL tank, so you never do “too much” diffusing, or too little at a time. It’s a perfect balance. This is NOT a sponsored post. I received a test unit for the purpose of writing this review, but no other compensation. The opinions expressed are my own and not jaded. 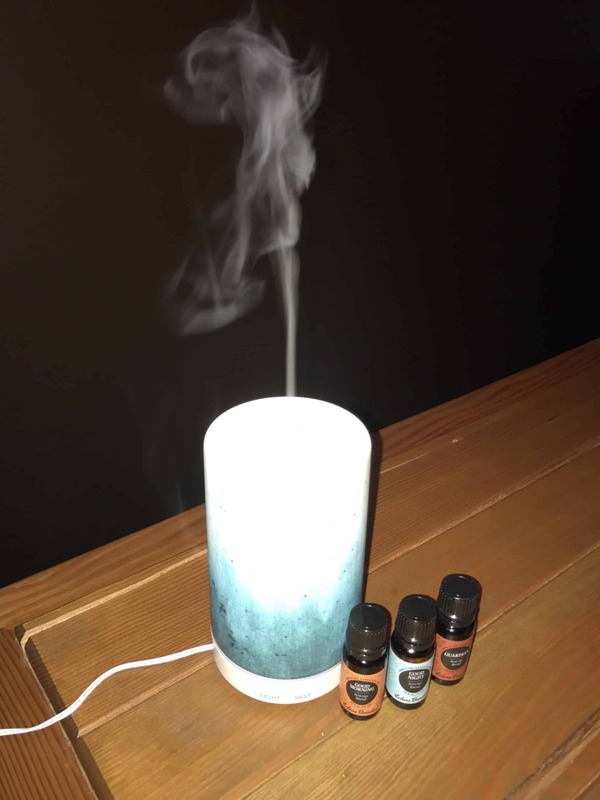 For this diffuser, I am actually keeping the unit rather than passing it along down to friends and family. 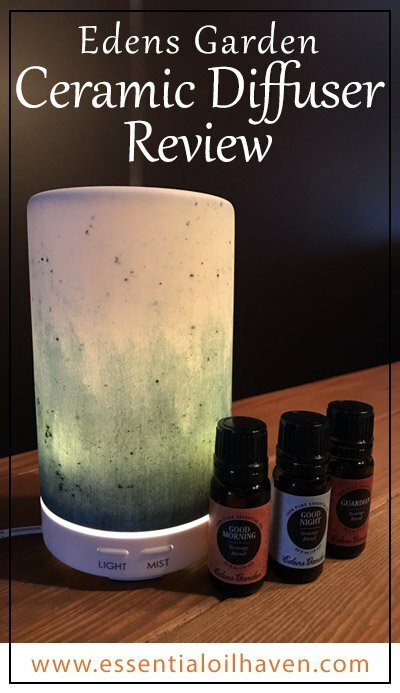 It is that nice of a diffuser! 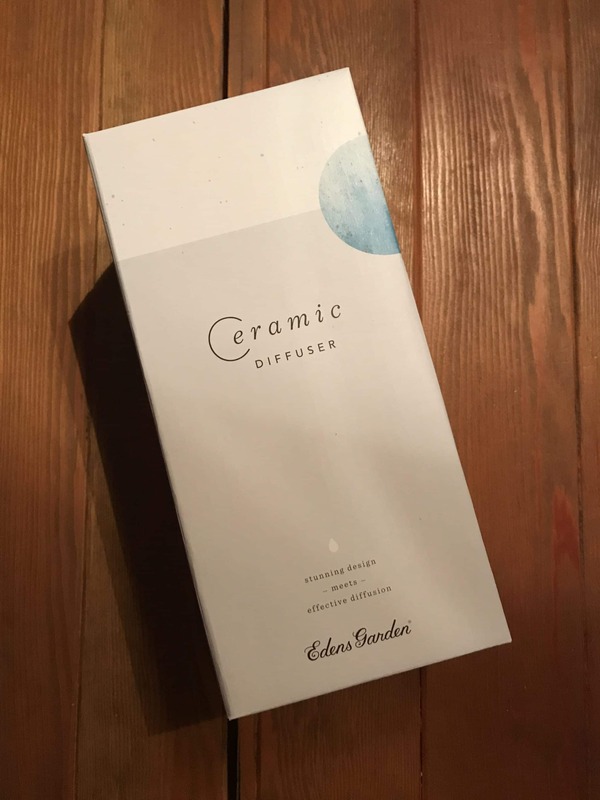 If you have any questions about the Edens Garden Ceramic Diffuser, please feel free to post in the comments section below & we will do our best to help you out! 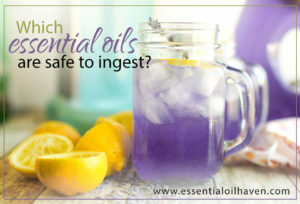 I find that if you run clear water in a single cycle with no oils it does help clean the diffuser.